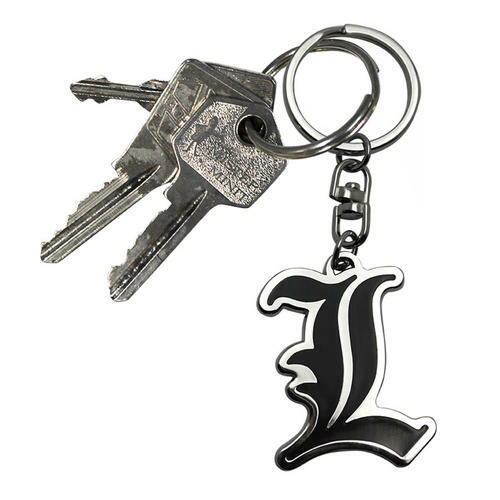 Keychain based on the popular Death Note anime series. Pendant measures approximately 3.5cm x 4.5cm. Perfect for attaching to bags, belts and keys. Officially licensed. 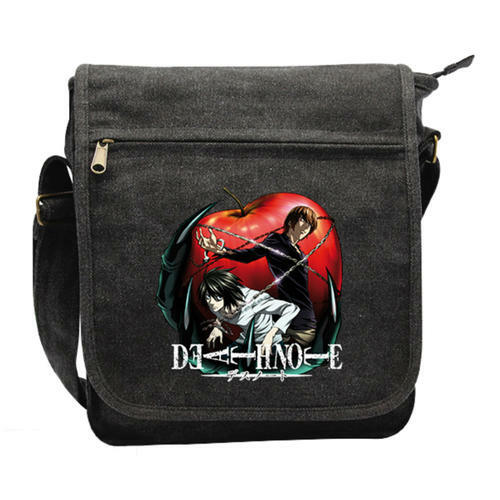 Messenger Bag featuring a high quality design and print from the ever popular Death Note series. Includes adjustable strap and front zip up compartment. Officially Licensed. 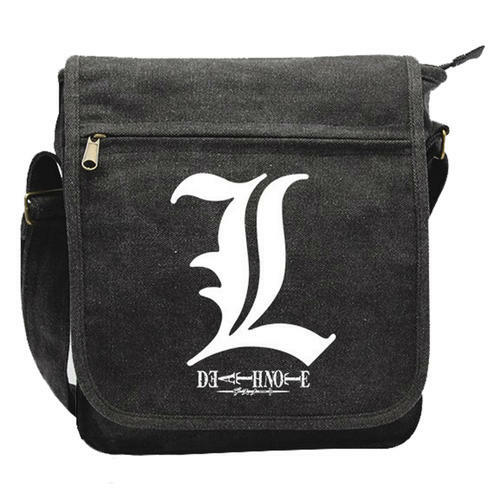 Death Note Messenger Bag: "L Symbol"
Messenger Bag featuring the famous ‘L’ symbol from the popular anime series. Includes adjustable strap and front zip up compartment. Officially Licensed.